I can't tell you how many times I've walked out of a store because they don't accept card, or think that an exorbitant minimum card spend is acceptable. Whilst there's lots of conversations around how Australia is a leader in cashless payments, sometimes it doesn't feel that way. The kicker is always the anxious wait at the end of a dinner with friends wondering how the grumpy waiter is going to respond when you ask to split the bill across three cards and a pile of cash. And before you ask, no, Australia doesn't have Venmo (I know right!?) and we've only just gotten an instant payment platform that not all banks have integrated with yet. It's here, I should add, in case you've not already picked up on it, that I don't carry cash. It's a mix of laziness (who goes to an ATM these days? ), an attempt to save money (if there's cash in my wallet, I'll spend it), and sheer principle that I shouldn't need cash in 2019. I find myself in a world where the technology is available to allow us to live a cashless life, yet I still get that shameful eyeroll from friends when I say "sorry, I don't have cash!" 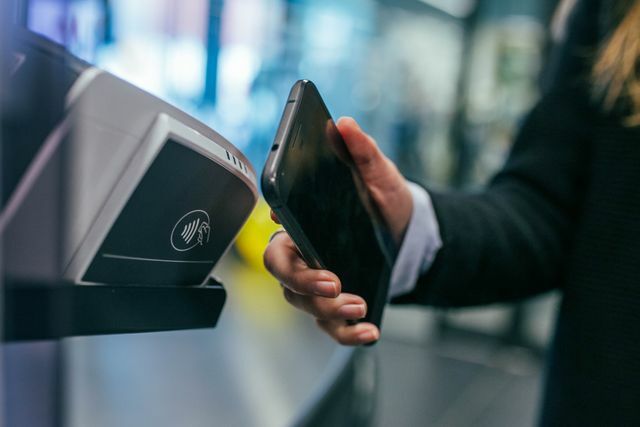 I think banks and fintechs are trying to cater to our changing relationship with cash, but Australian commerce and our attitude towards becoming a cashless society also have some catching up to do. The study found cards are the most common form of payment for Australians and over a third would change where they spend money, based on whether the business offers card payments or not.